Based on the tenets of Wu Shu [Southern Chinese Kung Fu], Wing Chun is the 'beautiful springtime' form of martial arts. It requires quick arm movements and strong legs to be able to defeat an opponent in a supple and precise manner. It's quick, compact, great for body and mind, and practiced by Bruce Lee, Jackie Chan, and Robert Downey Jr - so you'll definitely want to learn this! Wing Chun is very practical in the modern world, it can be learned in a relatively short amount of time, and it can be practiced by people of all shapes, sizes, and athletic abilities. And there's nowhere better to learn this ancient art than Ju Yong Town! Unlike most traditional Wushu Clubs, they only recruit individual members, with a focus on individual advancement and improvement. 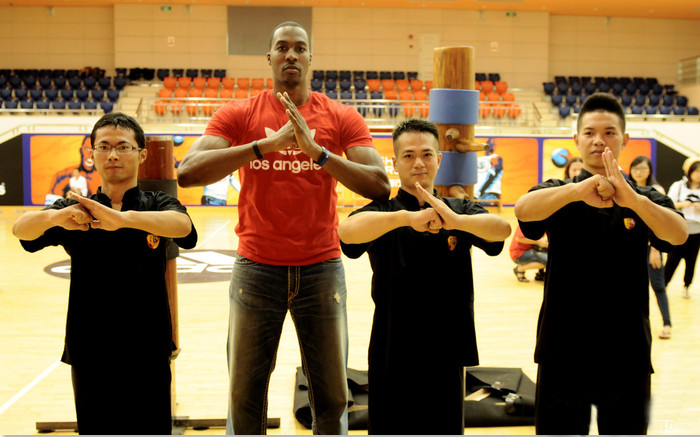 Their goal is to help you learn lifelong Wing Chun lessons while strengthening your mind and body. So, it's definitely worthwhile signing up for a Summer Card for discounted classes and making the very most of it! Ju Yong Town is one of the best-known Wing Chun organizations in Shanghai. Founder Wu Junhui is a descendant of Foshan Wing Chun, a master teacher who was made famous to Western audiences in the 2008 biopic, IP Man. Since 2002, Wu Junhui has committed himself to the promotion of Wing Chun teaching and culture in Shanghai, plus the wider country. 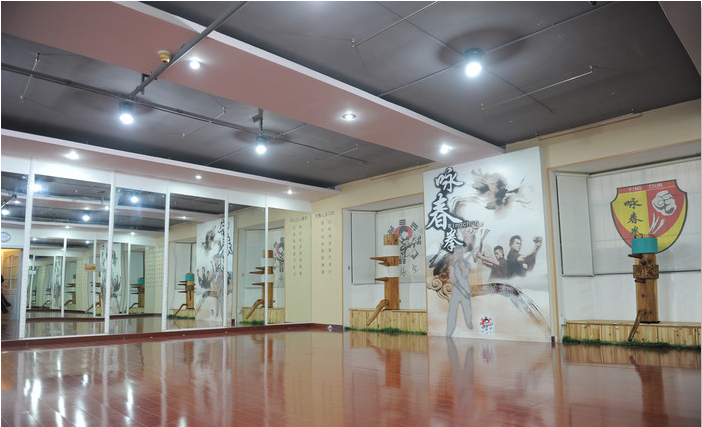 He and his team of masters train tens of thousands of students every year, across training studios that cover a total area of more than 1,000 square meters in Shanghai alone! Ju Yong Town has developed a peerless curriculum, expertly administered by their master coaches, and regularly reviewed by a teaching and research team consisting of several martial arts masters, doctors, national champions and world champions. 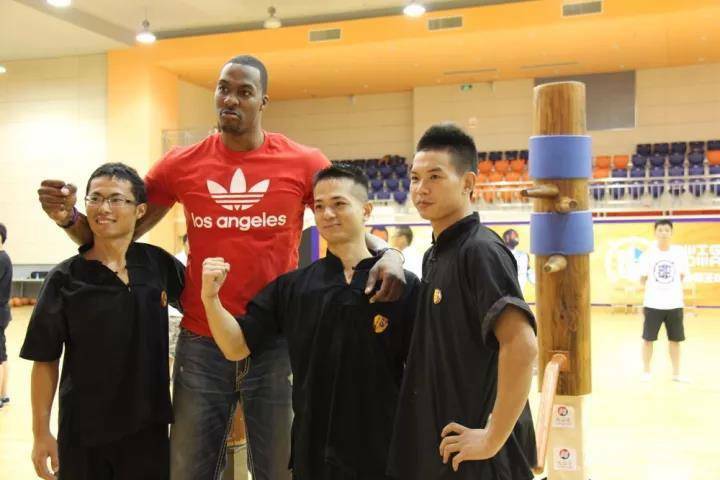 The coaches and students have to date participated in 3 international Wing Chun competitions, winning 15 gold medals, with head coach Wu Junhui winning the award for Best Coach. 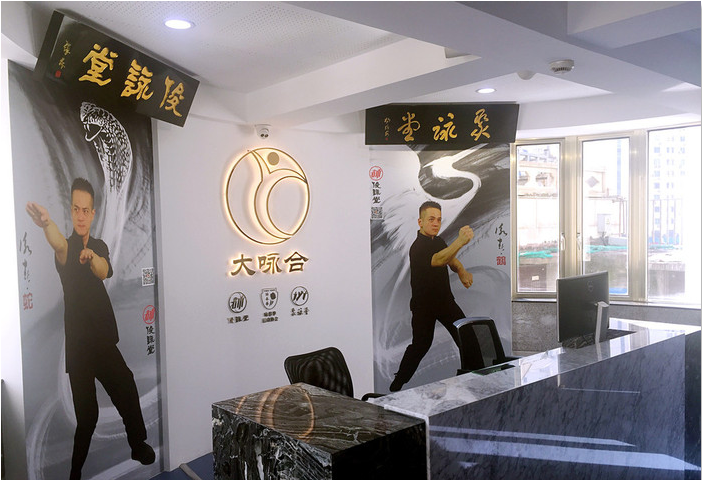 Ju Yong Town is determined to inject the lessons and concepts of modern sports and the scientific education model into the traditional Wing Chun teaching, so that ever more people may appreciate the subtleties of Wing Chun and benefit from the martial art. At present, Ju Yong Town has formed a trend of promotion and expansion for the whole country. Some overseas trainees have opened the Wing Chun gym in Canada and Australia (17 professional Wing Chun gym have been opened at domestically and overseas), ensuring that the seeds of Wing Chun Culture are spread around the world. Ju [gathering] hearts, Ju strength, Ju Yong Town, creating a new world of international Wing Chun culture! With the purpose of “Promoting Wing Chun and Self-improvement of Chinese Soul”, Ju Yong Town actively cooperated with various schools, institutions, enterprises and institutions since its inception. 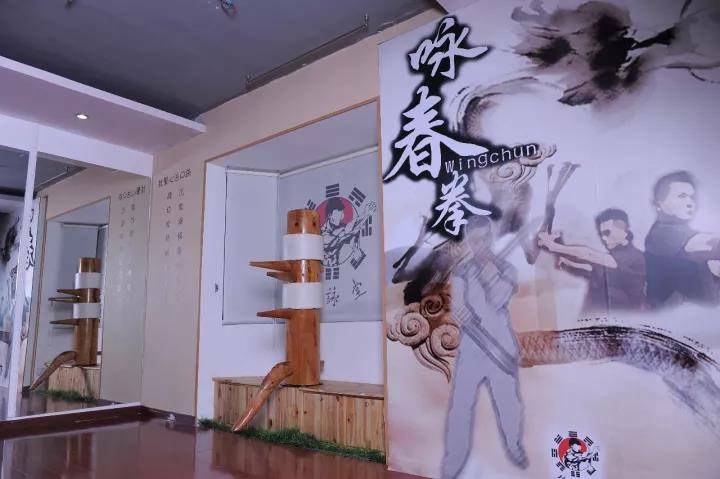 At present, Ju Yi Town has cooperated with many primary and middle schools in Shanghai to carry out Wing Chun teaching cooperation every year. More than 5,000 students are trained each year. Jun Yong Town also launched a series of activities of traditional martial arts into universities, and moved Wing Chun classes into Fudan University, Shanghai University, Shanghai Finance University, Shanghai University of Sports and other well-known MBA business schools. Wing Chun lesson: 2 hours.